Welcome to Best Time Of The Year! 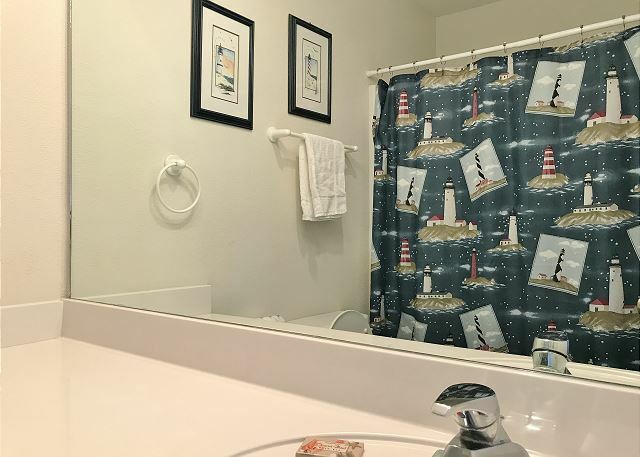 If luxurious comfort, spacious accommodations, up-to-date amenities, and a short walk from the beach is what you’re looking for in a Cape San Blas vacation home, then Best Time of the Year is your choice. 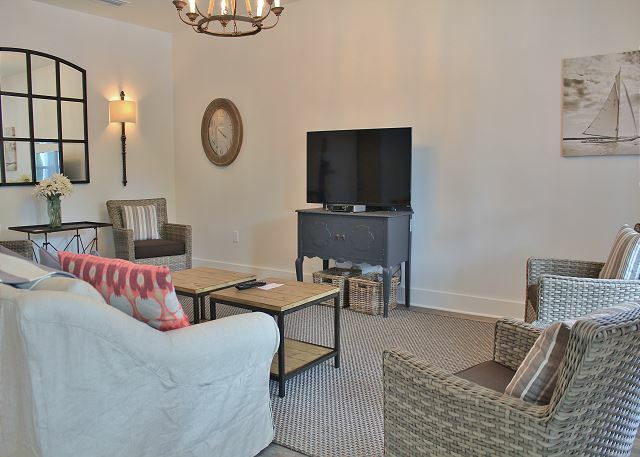 Sophisticated style along with local décor capture and accent that magical seaside lifestyle of being at the Gulf Coast. 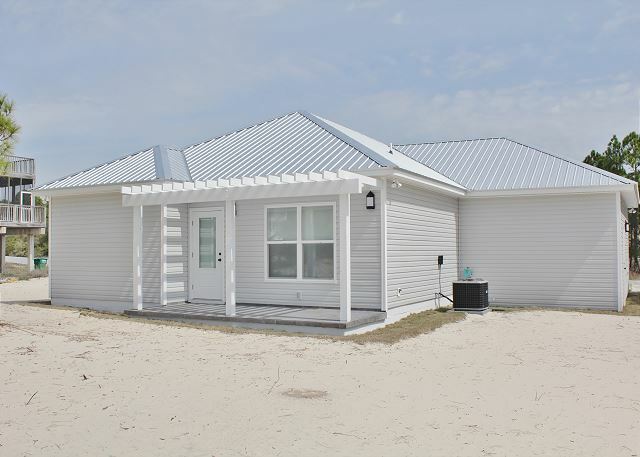 Newly constructed, and one of the only ground level homes built on Cape San Blas, Best Time of the Year is ideal for those searching for a home that is elegant yet homey. 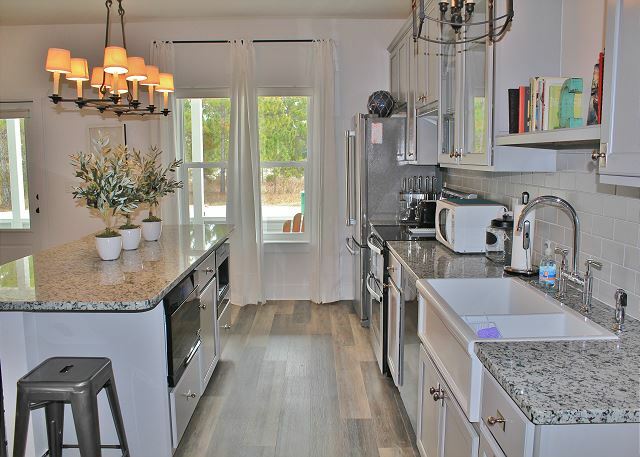 An open floor plan, three bedrooms, and two full bathrooms adds to the wow factor of this home. Perfect for entertaining guests or spending time with family. The front entrance opens into the living, dining, and kitchen area, and offers plenty of space for guests to enjoy. 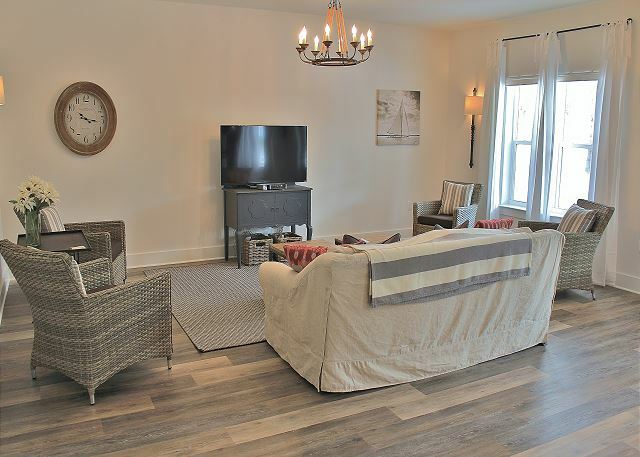 The living room offers comfortable seating, easy access to free Wi-Fi, and a smart TV makes entertainment easy with local cable and online video streaming. The dining and kitchen area merge together with a large kitchen bar serving as the dining table, and high end appliances make working around the kitchen enjoyable. Down the hall from the living room leads you to the bedrooms. Each room offers quality bedding and adds comfort for and enjoyable nights rest. 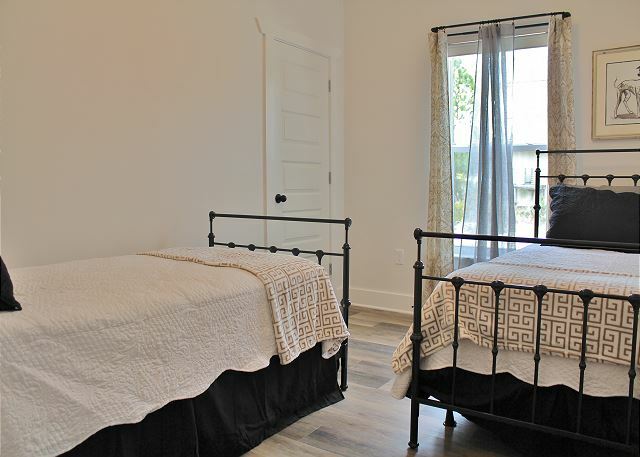 The first guest bedroom has two twin beds, the second guest bedroom has a queen, and the guest bathroom with tub and shower combination is in-between the two. 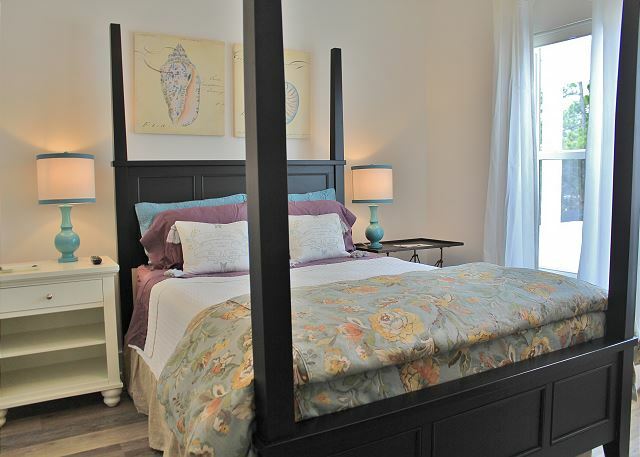 The master bedroom has an en suite bathroom, and is adjacent to the guest bedrooms. Quality bedding for this queen size suite offers guests a chance to relax and unwind, and a walk in closet and TV adds a special touch. 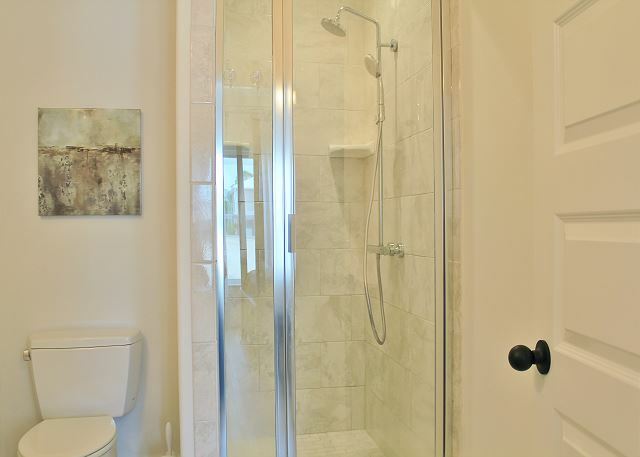 The en suite bathroom is equipped with a walk-in tile shower along with his and her sinks. A short walk from Best Time of the Year leads you to the beautiful beaches of Cape San Blas. Our beaches were ranked America's best by Dr. Stephen Leatherman, Dr. Beach, for our thirty miles of clear turquoise waters and towering dunes.